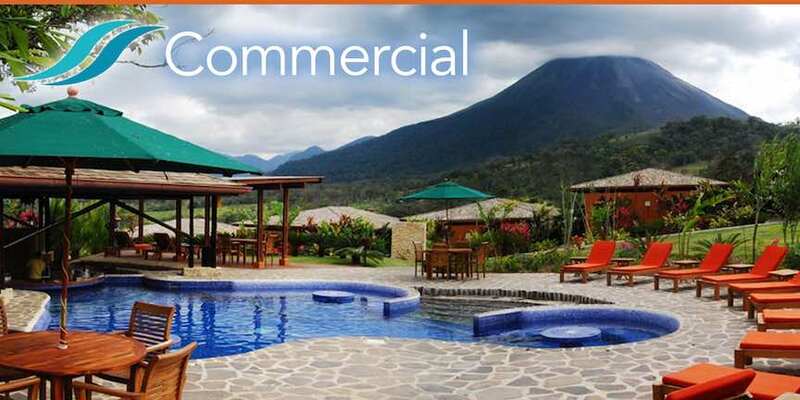 We are Overseas Pacific Realty, the go-to real estate professionals based in Flamingo, Costa Rica, servicing areas throughout the Gold Coast of Guanacaste. We are experienced, tried, test and respected and love the Pura Vida of Costa Rica. Let's get to work..
Find Your Costa Rica Property Right Now! 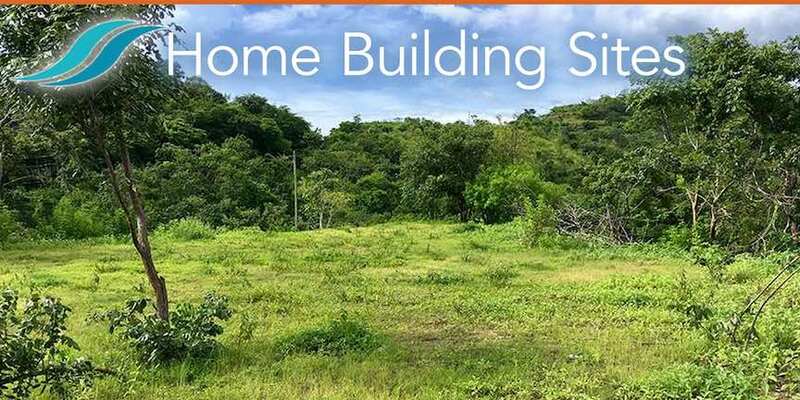 There are many homes for sale throughout the Guanacaste in Costa Rica like single family homes, condos, villas, town homes in all price ranges, offering varying features from beach front to ocean view to mountain homes, all surrounded by the beauty of Costa Rica. 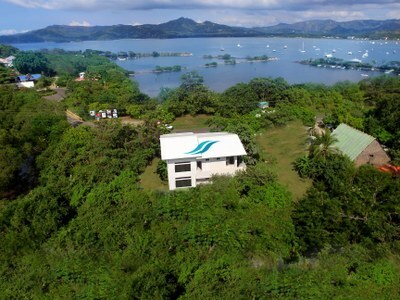 There are condos of all kinds for sale along the Gold Coast of Guanacaste. From beach front developments to large beach and golf resort properties, to smaller, more affordable, off-the-beaten-path developments, condos offer an excellent opportunity for real estate investment in Costa Rica. 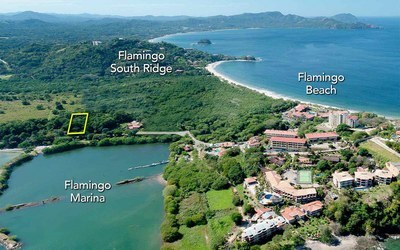 There are many residential building lots for sale throughout the Gold Coast region of Guanacaste. From mountain side with ocean views, to beach front or gated communities, the lot sizes and price ranges are varied and the choices are endless. 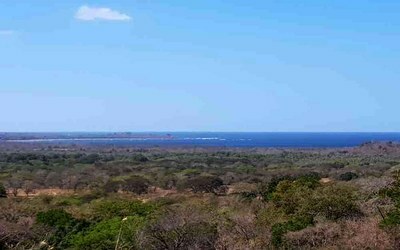 There are incredible opportunities for development land for sale on Guanacaste's Gold Coast. From small tracts for modest developments to huge ocean front acquisitions for resort development. The opportunities are here in Costa Rica. Fincas are abundant in Costa Rica because, aided by varying climate regions, you can pretty much grow anything. 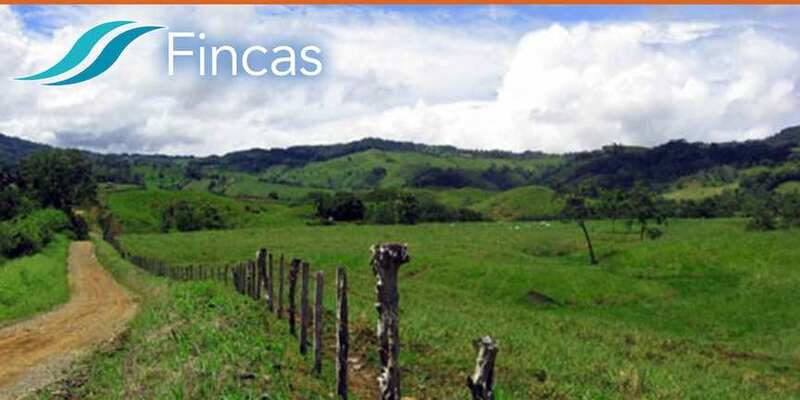 These large tracts of land offer flexibility should you consider a farming operation, a development project or an estate property right in the middle of Pura Vida! 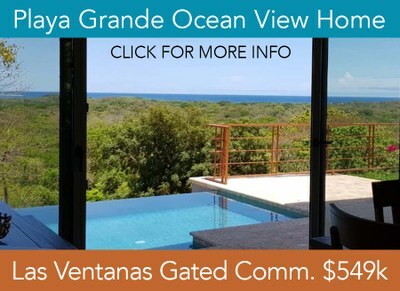 These are best gated communities with lots and home for sale in the Gold Coast region of Guanacaste. 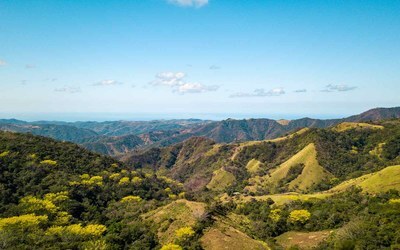 From inland mountain developments with amazing ocean views, to beach front golf resorts, to more affordable smaller developments, it's all here in Costa Rica. 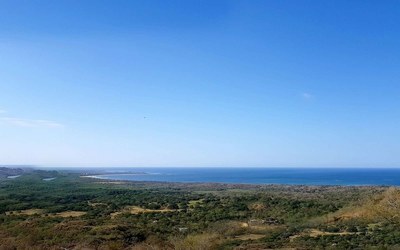 Tourism is #1 on Guanacaste's Gold Coast. So it stands to reason that there are many hotels, restaurants, shops and services operating throughout the area. Many of them are for sale, offering excellent relocation or semi-retirement opportunities. 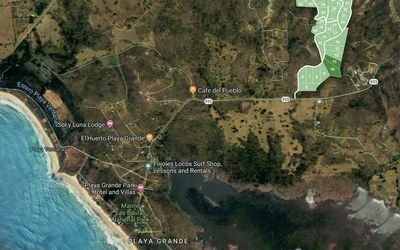 We are Overseas Pacific Realty, a specialized team of real estate and business professionals focused on the greater area surrounding Playa Flamingo in Guanacaste, Costa Rica, commonly known as the aptly named "Gold Coasst". 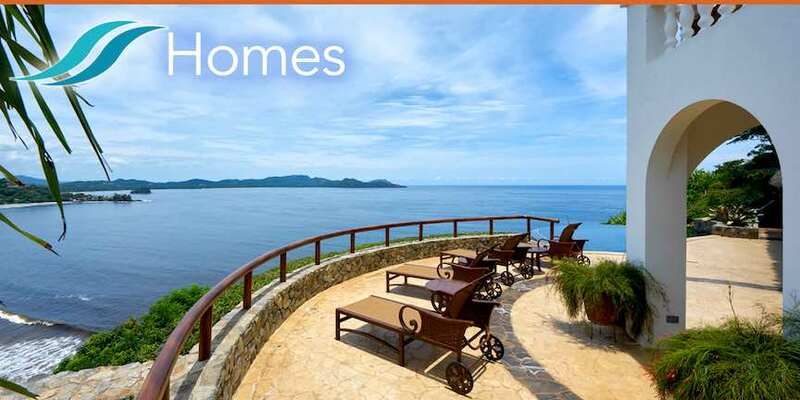 We are proud members of the Costa Rica MLS, and can boast thousands of verified listings to choose from as well as our own inventory of choice exclusive properties for sale. We have lived and worked in real estate and development in this area for decades, and during that time, we have developed solid relationships with the professionals in our community along with a sterling reputation. So when you work with us, you are working with all of us. Let us help by bringing our experience to bare as you embark on one of the largest investment decisions of your life.